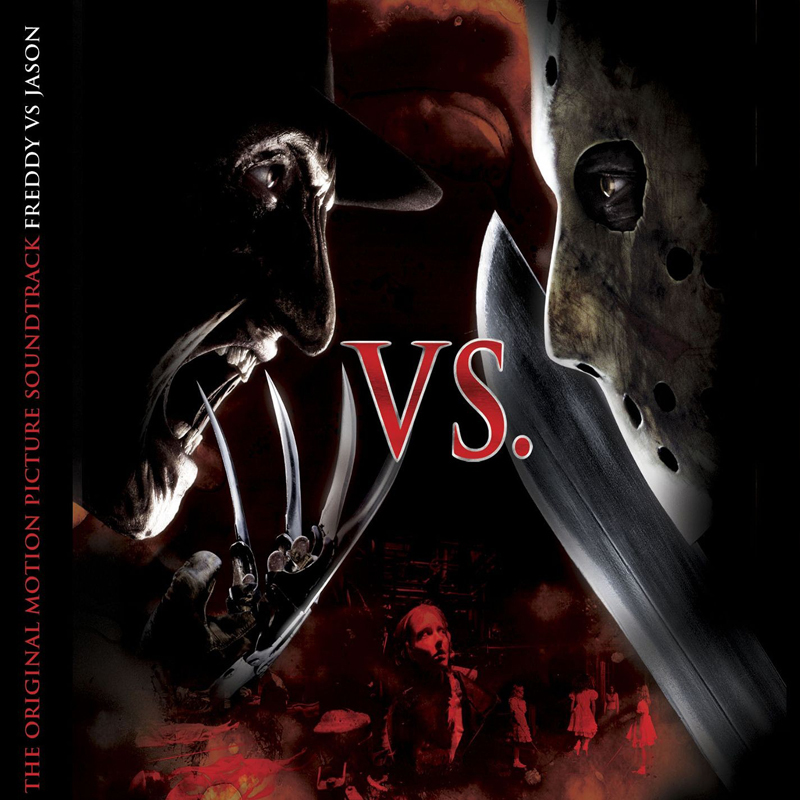 The original motion picture soundtrack for Freddy vs. Jason is available in Compact Disc (CD) format. 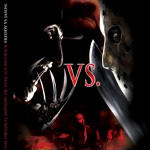 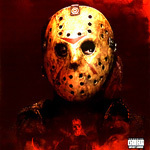 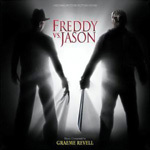 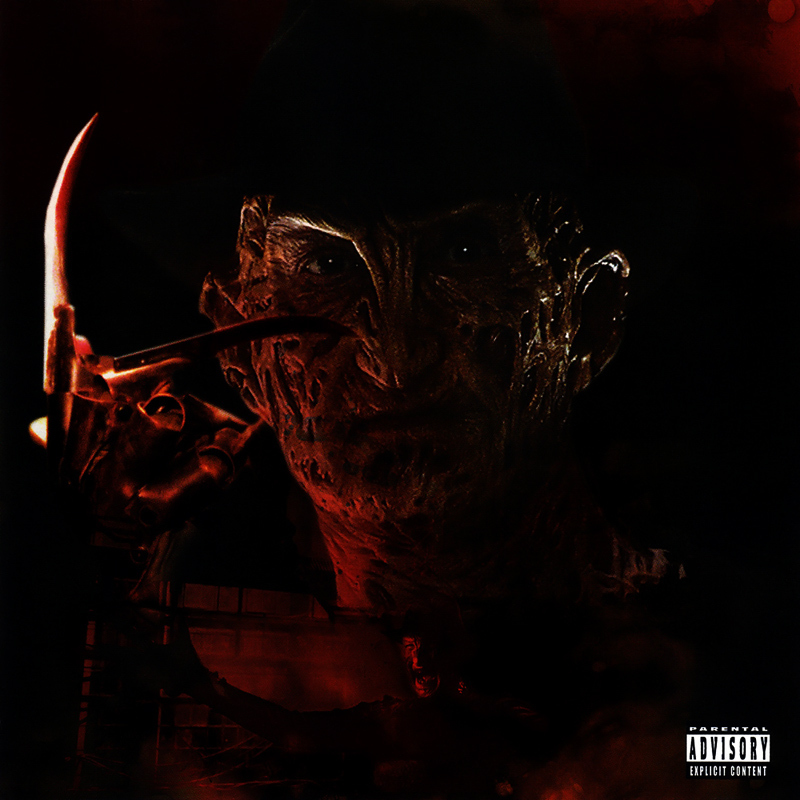 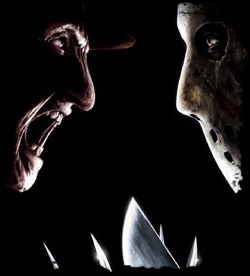 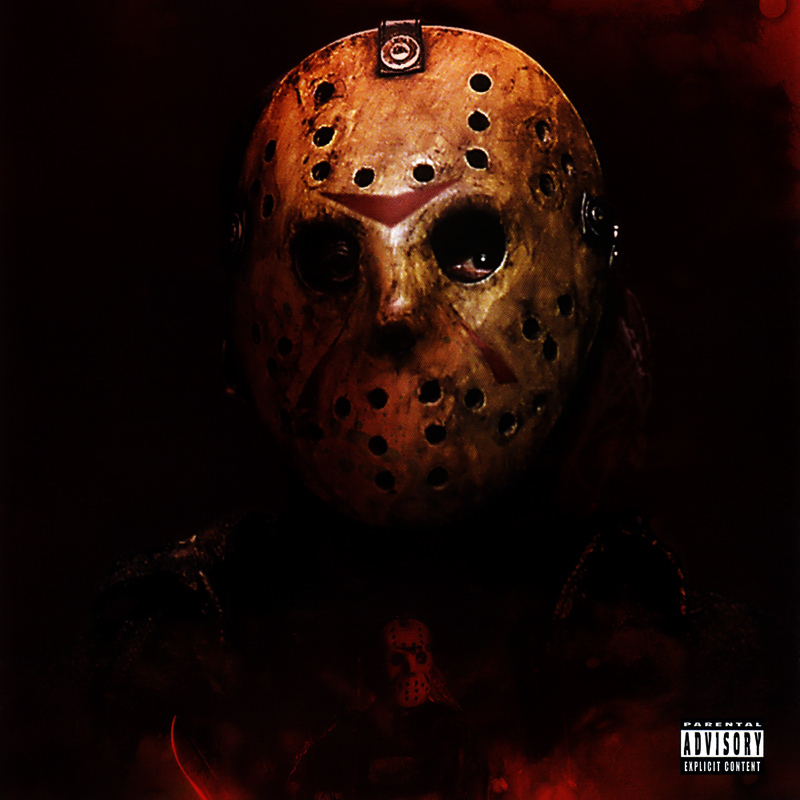 Freddy vs. Jason’s original motion picture soundtrack is also available digitally through online stores like iTunes. 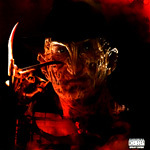 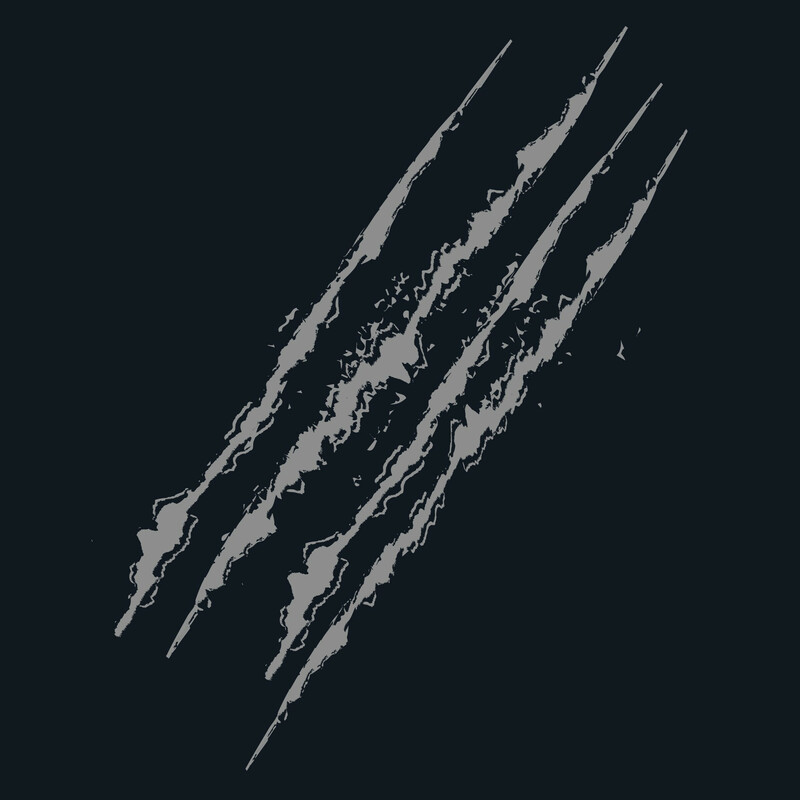 Freddy or Jason cover option.